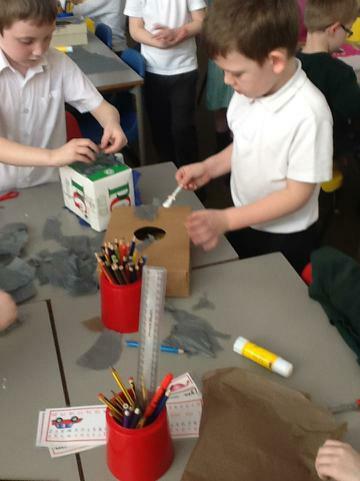 This week we have been learning about London Landmarks and have tried to build the London Eye! We have also been programming the Beebots to move around a map of London. On Friday we went to Legoland Discovery Centre in Manchester. The children had a fantastic time building, looking at amazing lego structures and having a go on the rides! 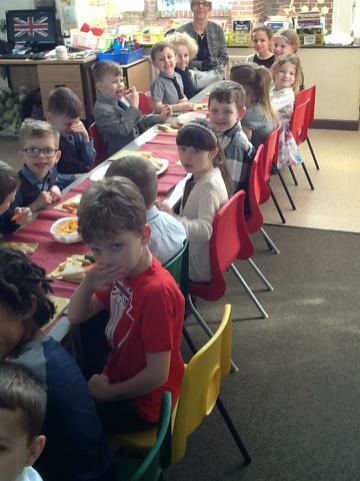 We all had a fantastic day and would have liked to stay longer! 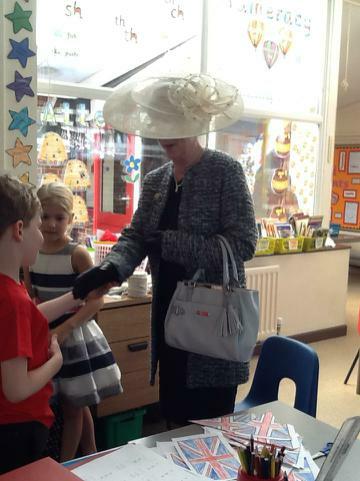 We have had a visit from the Queen in Class 2! 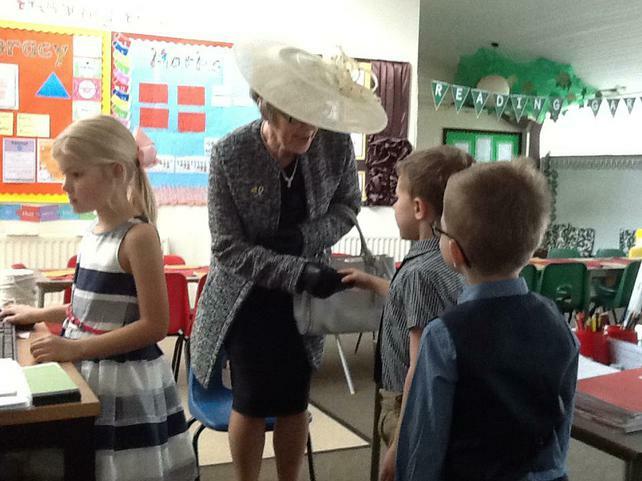 She came for a tea party and we all had the chance to shake her hand. 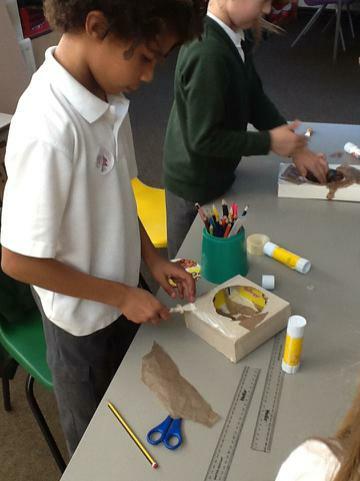 We have started making some elastic band guitars and have found out how to make different notes with the bands! 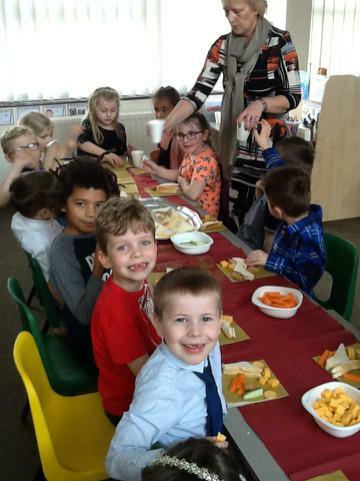 We have been learning lots of new songs and have learned to play some instruments. We can play simple tunes using the Ocarinas. We can also read the music for these. We have also had a go at playing the Recorders. This was a bit tricky but we managed to make a tune in the end! 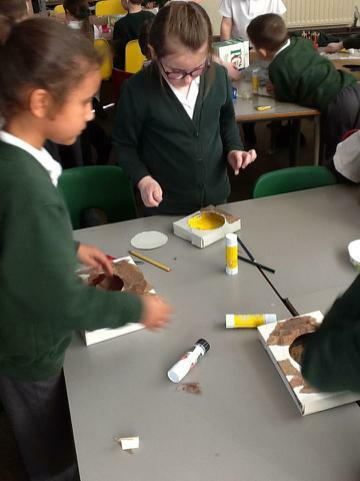 This week we have enjoyed using our new resources in our new construction area! 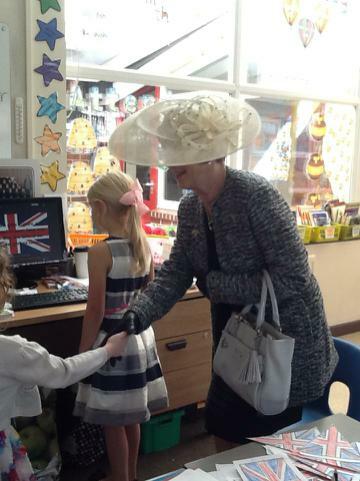 We have made models and built castles and houses and even made the Grand Old Duke of York climbing up the hill!